2019 Gala Tickets on Sale! Check out our Lost and Found! Thank you to Kathleen Downey for putting this together! 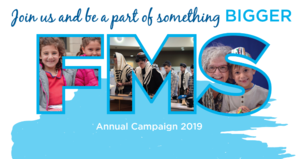 Donate to Our Annual Campaign! 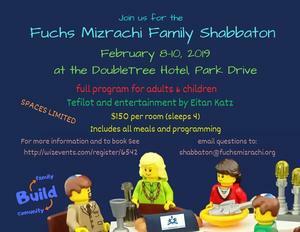 Sign up for the Fuchs Mizrachi Family Shabbaton!!! 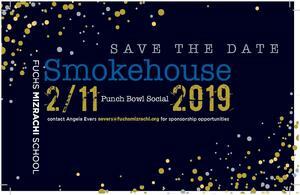 Sign up for the Smokehouse Corporate Event! Sign up for our Art of Portraiture Event! 28th Annual Golf Outing - June 4th! Register Today for the Spring Gala!!! Click on the picture to register today!